Peelaway Marine patented poultice system allows the product to remain active and work without rapidly drying out. The special poultice blanket supplied also helps collect stripped paint and reduces boatyard contamination risk. 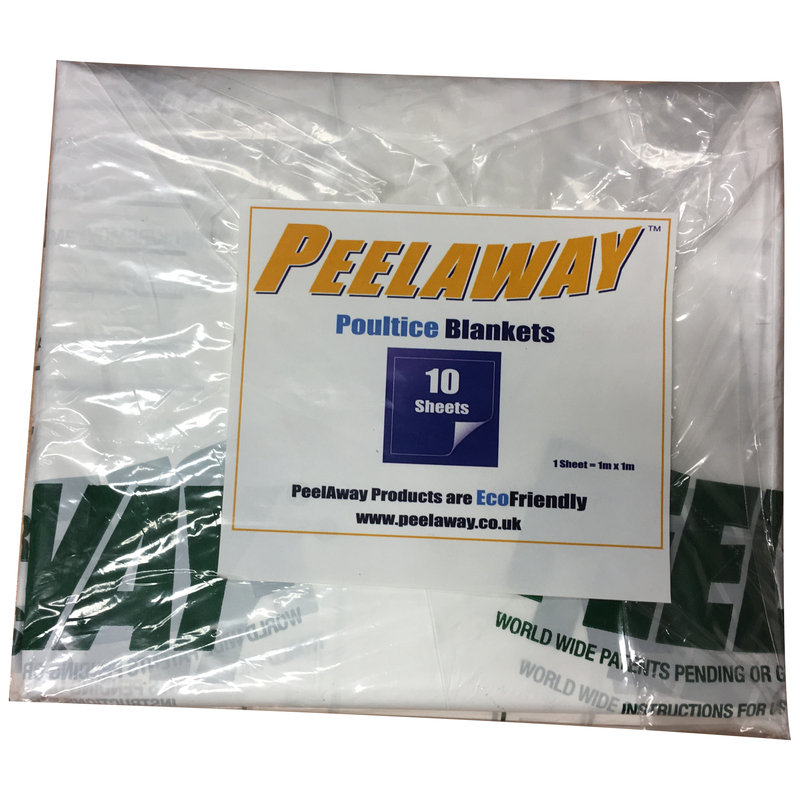 Blankets for use with 4kg or 10kg tubs. Comes in a pack of 10.